Our take: we are not surprised, otherwise we would not run this blog. The ‘professional energy watchers’ at the IEA are merely over-paid well-fare bums. How could these people be mistaken so much and radically change their minds in less than 2 years? 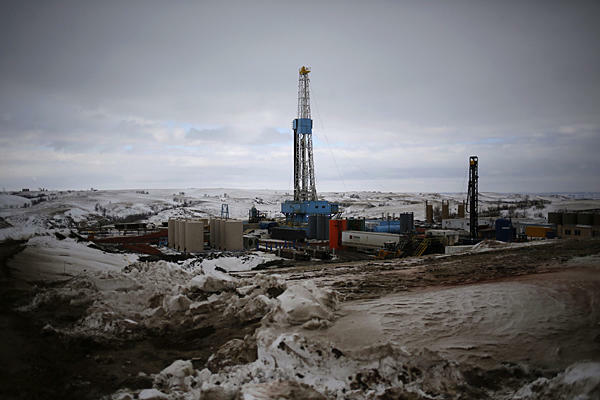 As Richard Heinberg says: leave fossil fuel before fossil fuel leaves us! US war mongering government to EU: “shoot yourself in the foot“. And the EU spineless satrap bureaucrats obey orders and shoot themselves in the foot. 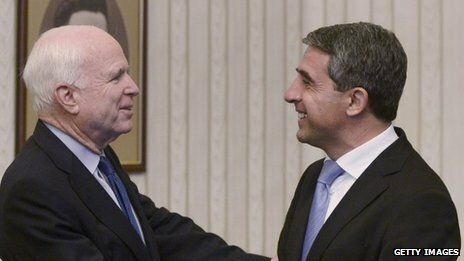 Brussels ordered Bulgaria to immediately halt work on the South-Stream pipeline, an obvious hit against Russia on orders of Washington, that is determined to start a war, cold or hot, with Russia on European soil. 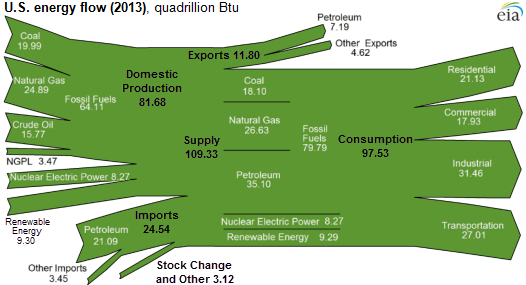 Bulgaria btw is for the full 100% dependent on Russia for natural gas deliveries. 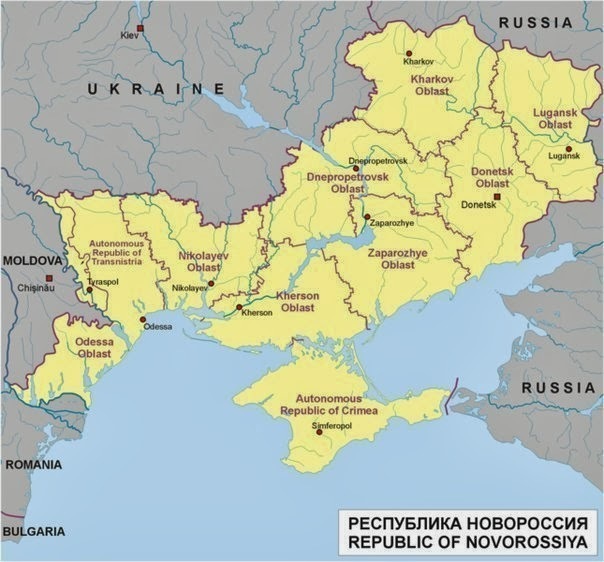 The BBC schmucks noted: “Bulgaria has previously said it is being targeted by Brussels as a means of retaliating against Russia over the situation in Ukraine”. This is precisely the scheme with which Germany was suckered into WW2, when the allies secretly gave the Poles cart-blanche to go after the Germans forced to live in Versailles-Poland. In reality it was the refugee-crisis that prompted the German invasion (read for instance: 1939 – The War That Had Many Fathers, by Gerd Schultze-Rhonhof), an interpretation of events that Russia reluctantly seems to be willing to support. War is much closer than many people realize in the west. At least another cold war, but possibly even worse than that. 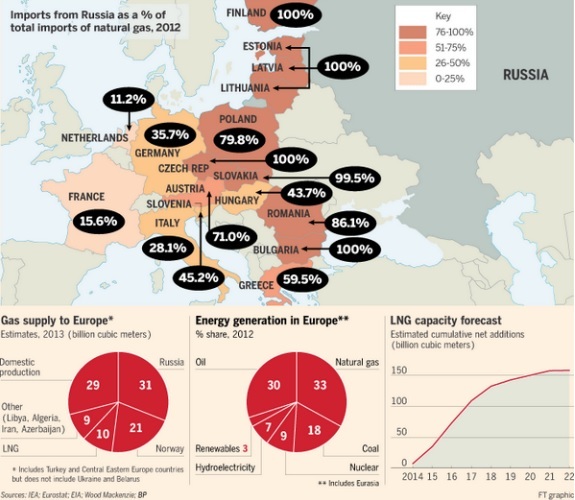 War would mean that Europe will be cut off from Russian fossil fuel, with devastating effect for eastern Europe, but also for Germany. Again, it is time for us Europeans to break up the west and turn to Russia and send the Americans packing. The US are a dying empire. According to Paul Craig Roberts, a member of the former Reagan administration, the US will be a third world country by 2023. But unfortunately it looks like that the US war machine doesn’t want to die peacefully like the USSR did in 1991. Average IQ-map of the world, clearly indicating a shift towards Eurasia. America destroyed itself through mass-immigration from the third world. The days that America could put a man on the moon are long gone. Europe is clearly member of the wrong club. 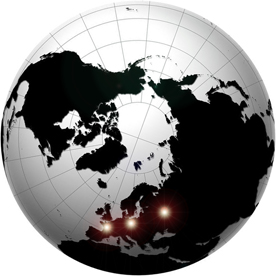 After the death of the Rothschildt-Goldman-Sachs empire (Anglosphere), initiated by the dumping of the dollar by the BRICS and the rest of the world, the world will become multi-polar, with Greater Europe (Paris-Berlin-Moscow) and China the leading political entities. China will retake Taiwan and possibly Australia and double its territory and solve its overpopulation problem. And Greater Europe of 700 million will protect European enclaves of 200 million in the balkanized north-America of the future. 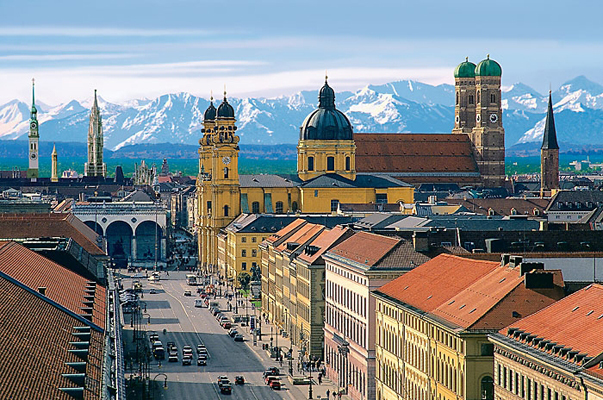 According to polls, 50% of all Germans would prefer to live in Munich, and it is not difficult to see why: southern flair and climate, beautiful architecture, proximity of the alps and lots of high quality work opportunities. 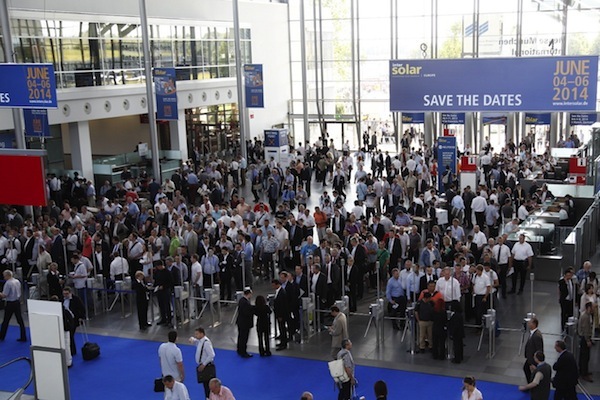 It was Munich that hosted the Intersolar 2014, the world’s largest exhibition for the solar industry. It took us six hours to merely walk along the booths, distributed over eight large halls, just to get a first impression and select those companies for more detailed attention. 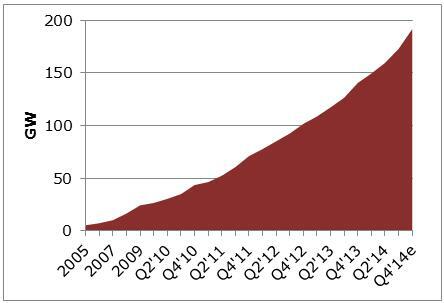 …is nearly completely dominated by Chinese manufacturers and that was clear for all to see in Munich. 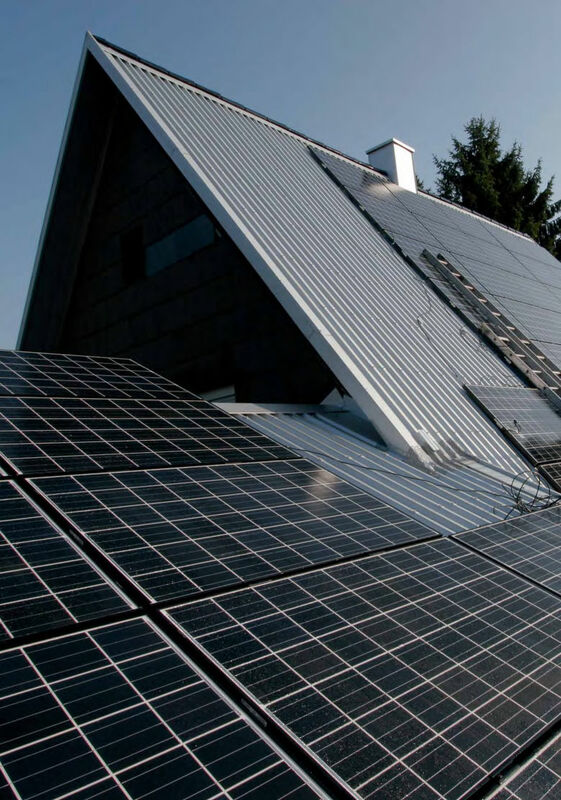 In stark contrast, the European market for thermal solar is shrinking, which was reflected in the number of manufacturers for each branch of solar industry: mostly photo-voltaic panels, a few thermal panels, hardly any CSP. Intersolar Awards were handed out to innovative companies in photovoltaics and solar projects, as well as in the field of electricity storage. Solar light can be absorbed by a surface, designed to that purpose for almost 100%. An average solar photo-voltaic panel can convert some 15% of that energy into electricity, the remaining 85% is necessarily wasted. Or is it? Why not use that solar thermal energy as well, using the same scarce roof area? That’s where this Italian hybrid panel comes in. 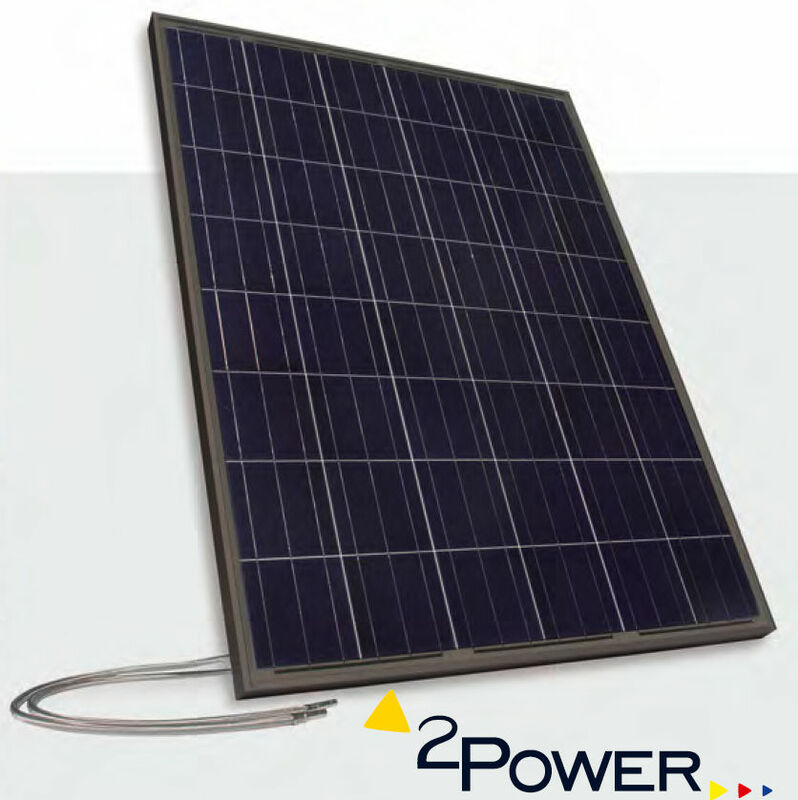 Usually solar panels are mounted on existing roofs, which is not always aesthetically pleasing. If solar panels are the future, why not integrate them into the architectural design from the start: solar panel = roof. 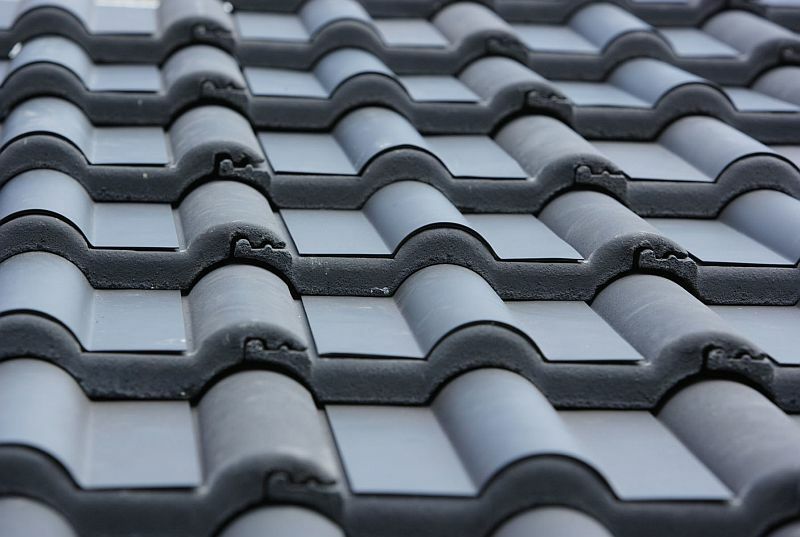 Here a solution where a roof tile and thermal solar collector are one and the same. Obviously these figures are distorted by the circumstance that the exhibition was held in Germany. What these figures do reveal though, is that North America is severely lagging behind China and that Japan is nowhere to be seen. Conclusion: renewable energy innovation is happening in Europe, centered around Germany and that China is a good second as a low wage production champion.